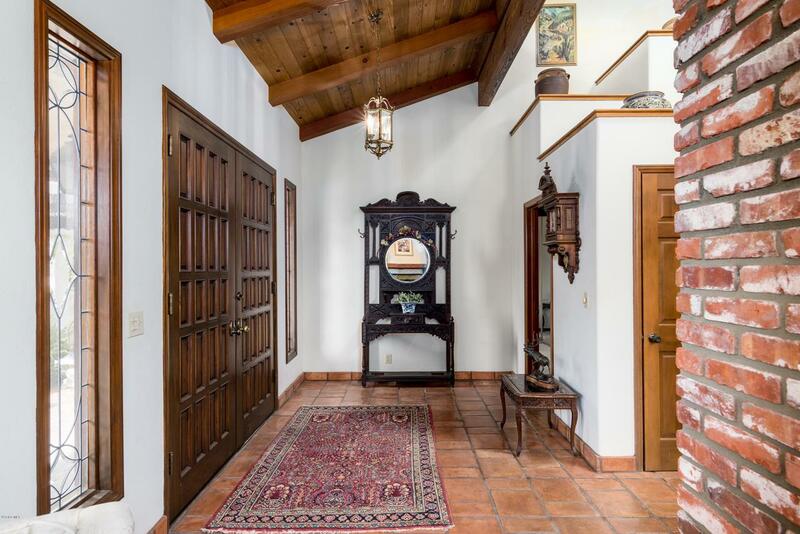 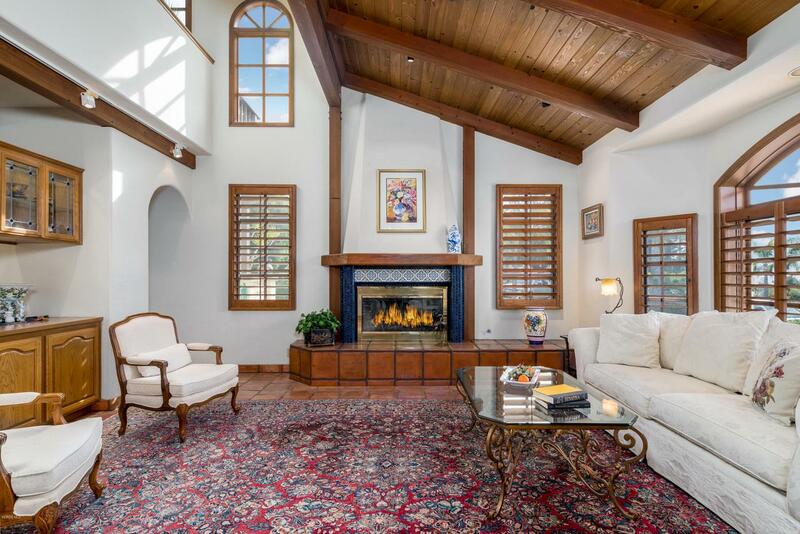 This custom California Mission-style home, located in exclusive Hidden Valley Estates, was designed for entertaining family and friends! 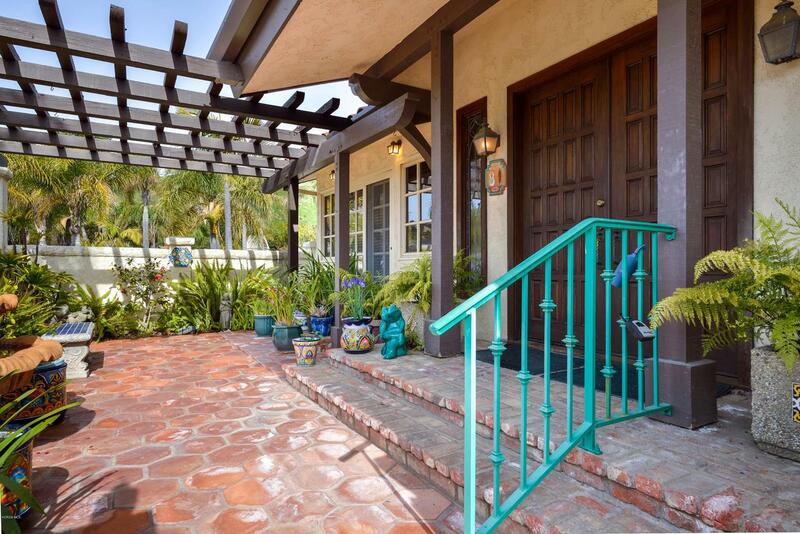 Thoughtful touches abound from the moment you enter the welcoming courtyard. 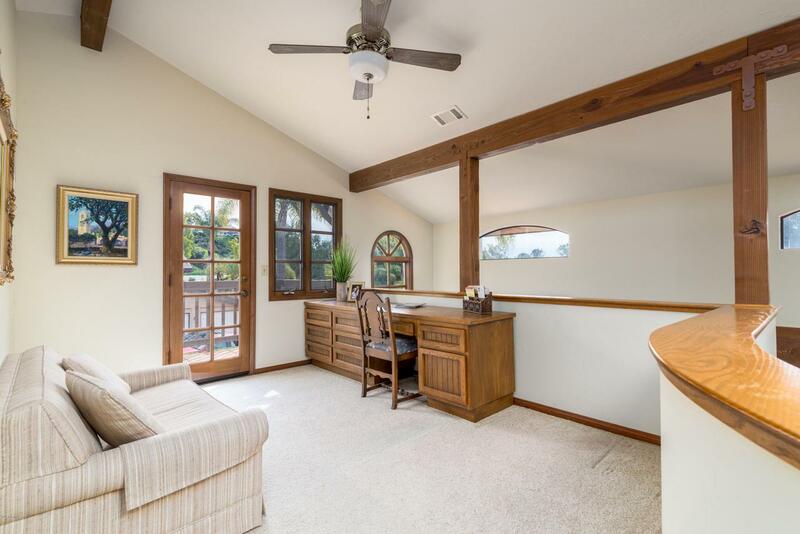 Once inside, the home's custom features become evident. 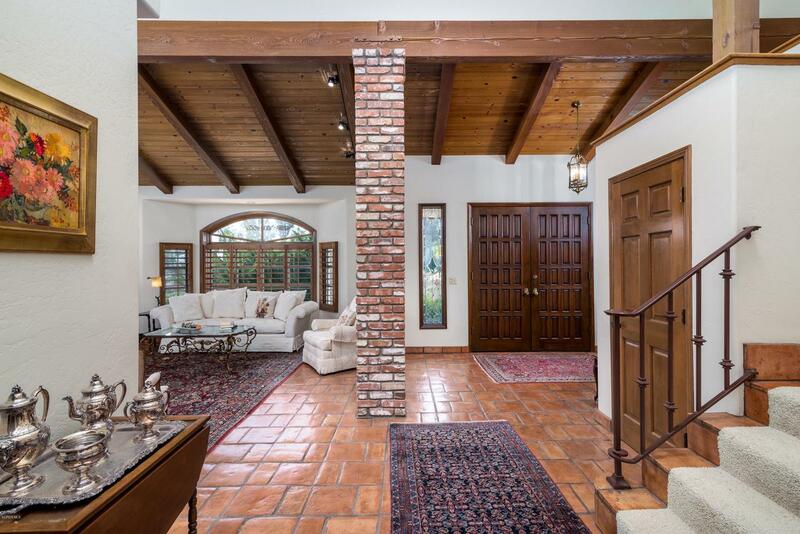 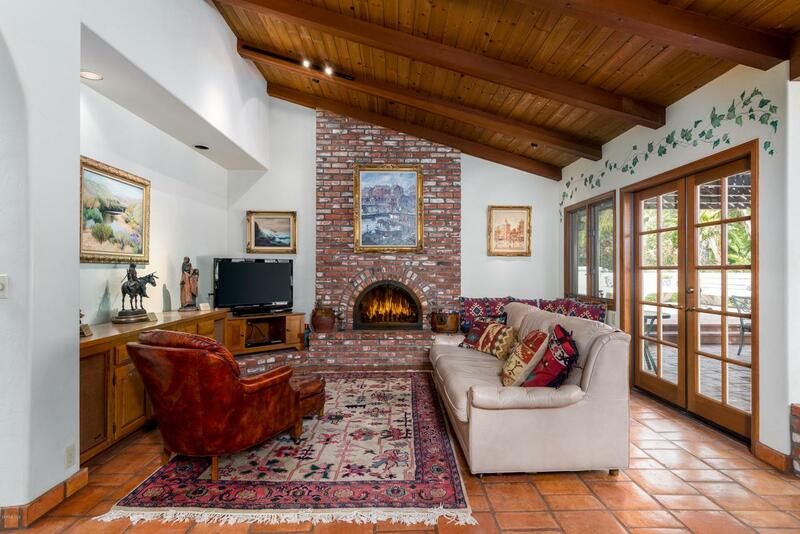 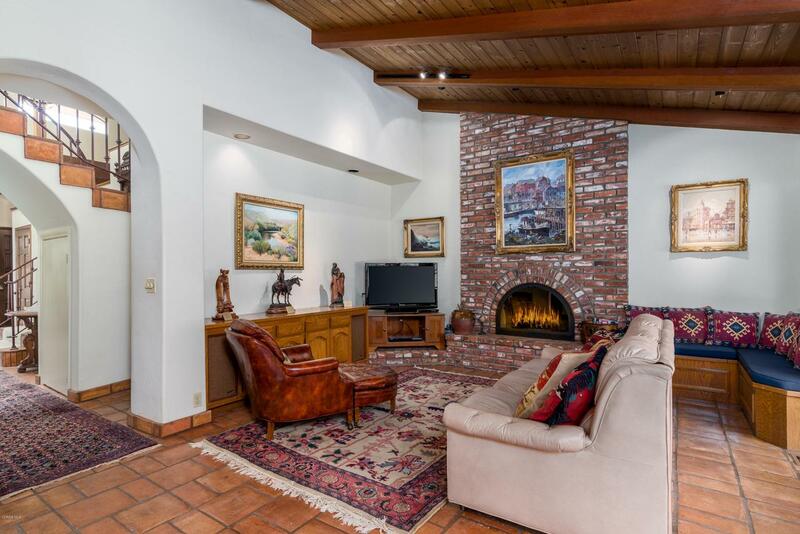 From the vaulted, wood beam ceilings, custom fireplaces, wood-framed dual-pane windows, custom lighting, to the Saltillo tile and used brick that create a welcoming and warm environment. 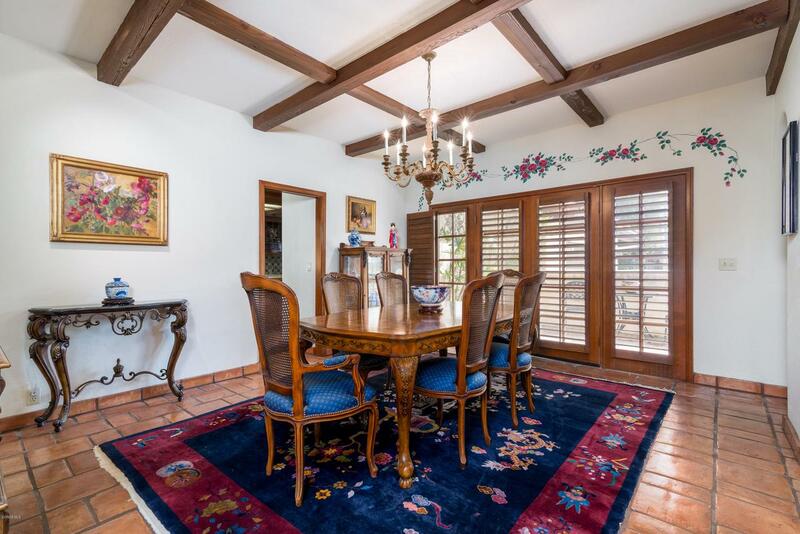 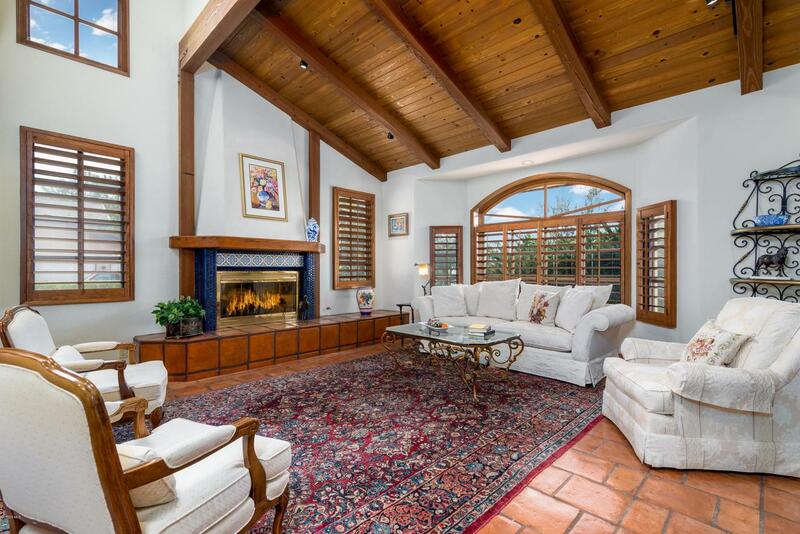 This home has been an exceptional place to entertain in the formal living and dining rooms, in addition to the family and breakfast area that complement the gourmet kitchen. 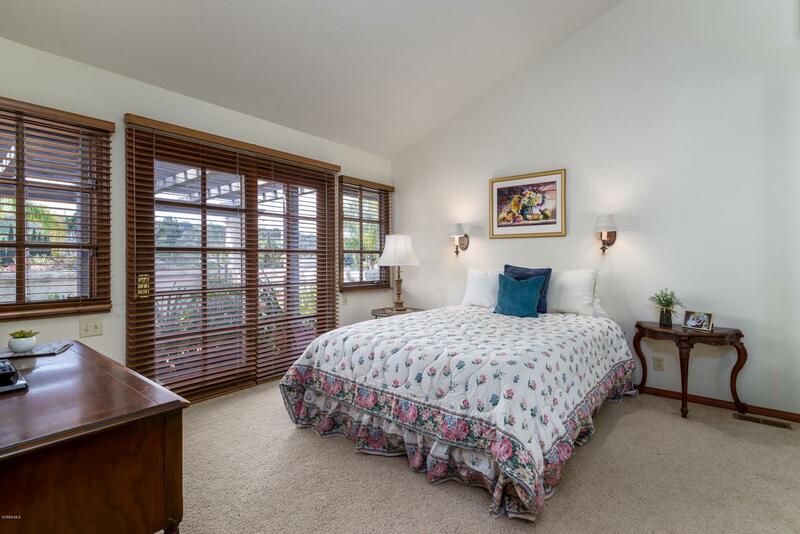 In addition, you will notice each of the three bedrooms offers unique privacy for each family member or guest. 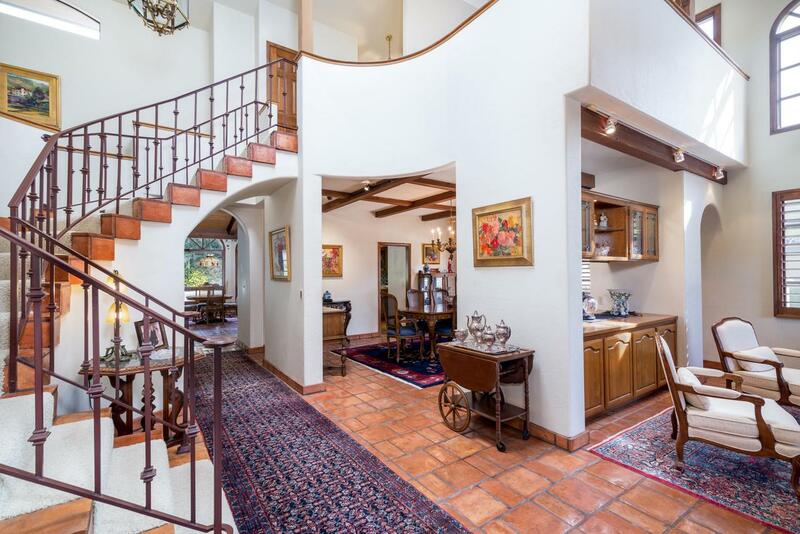 The curved staircase leads to a loft and bedroom, each with a balcony. 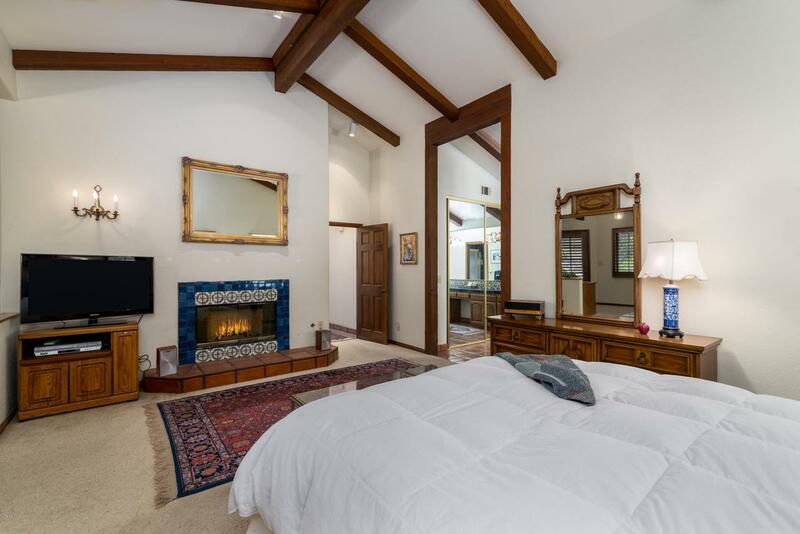 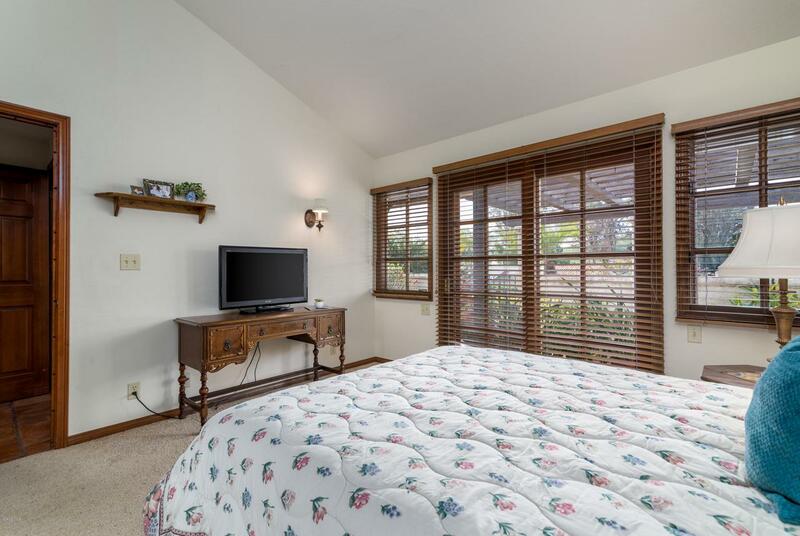 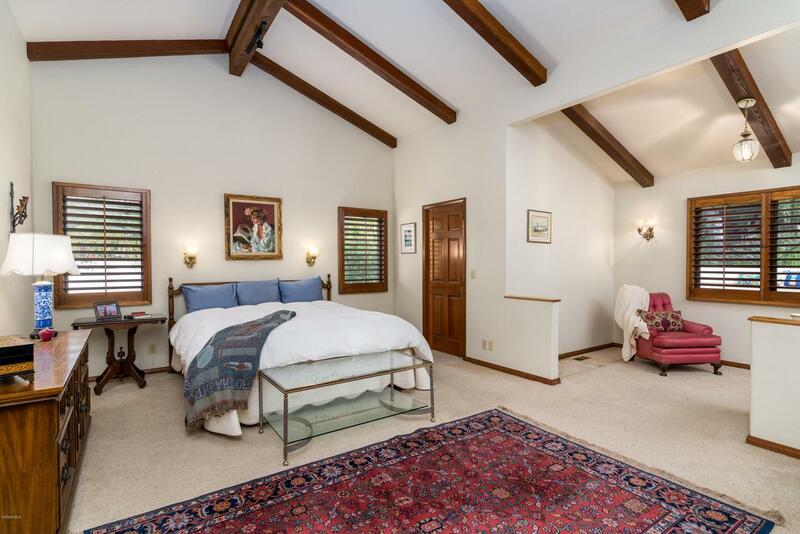 The large downstairs master suite includes a fireplace and sitting area. 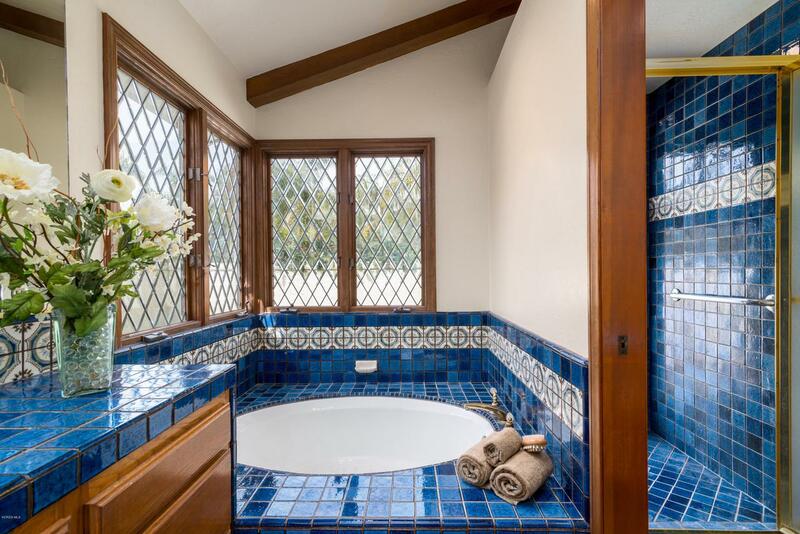 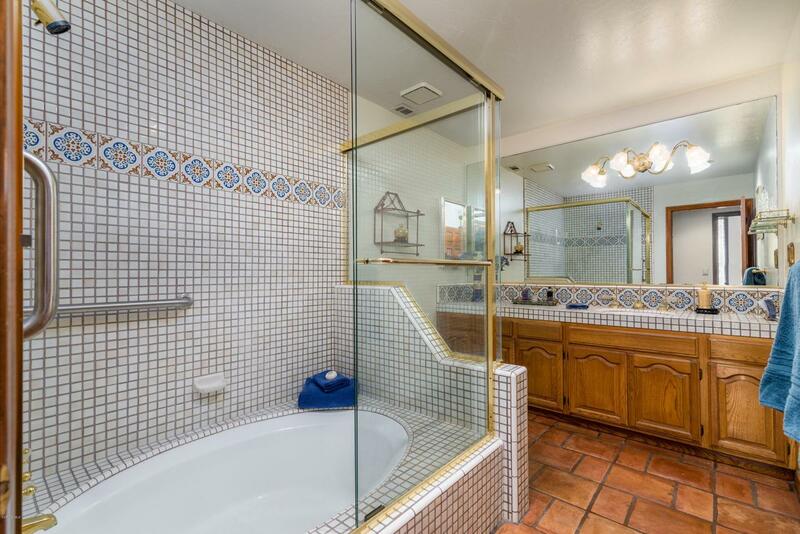 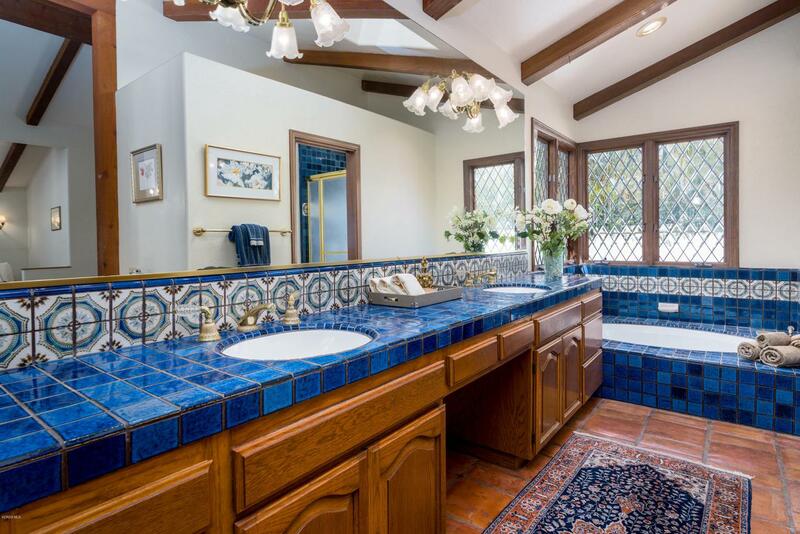 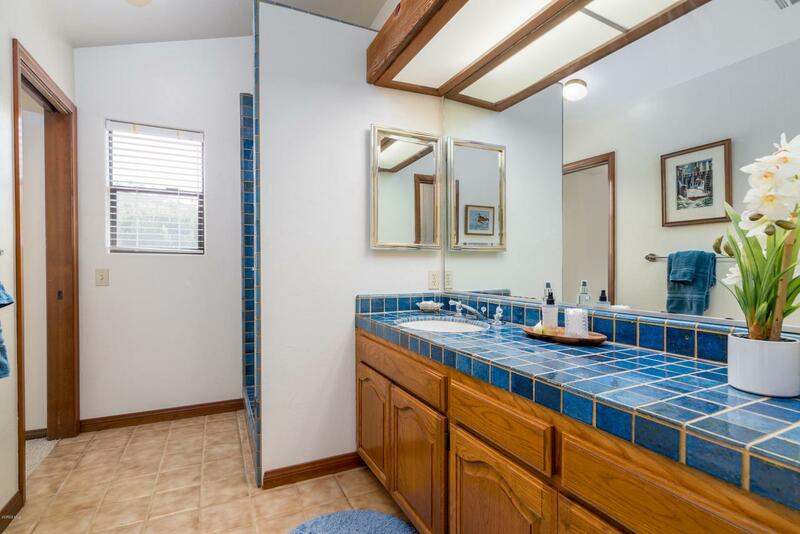 The master bathroom includes double vanities, large bathtub, and separate shower. 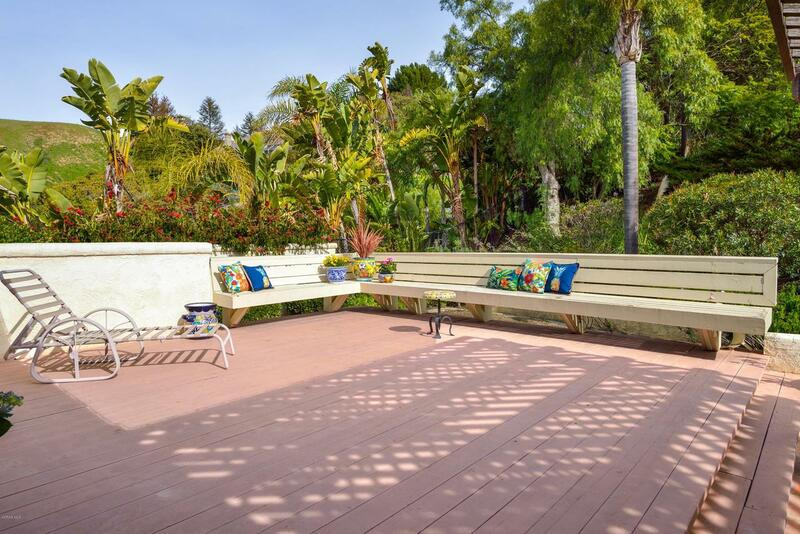 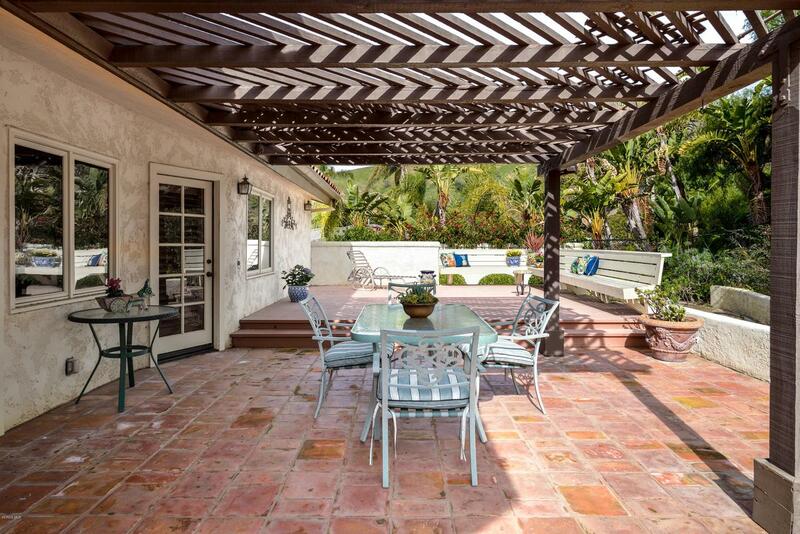 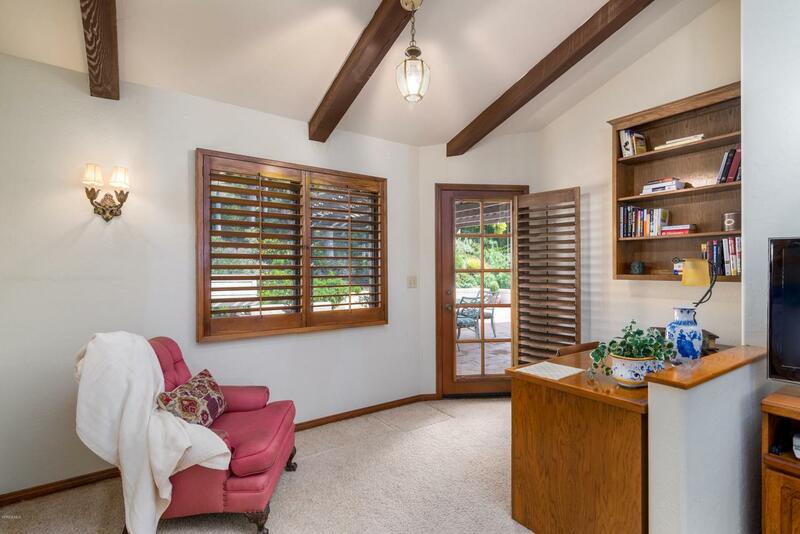 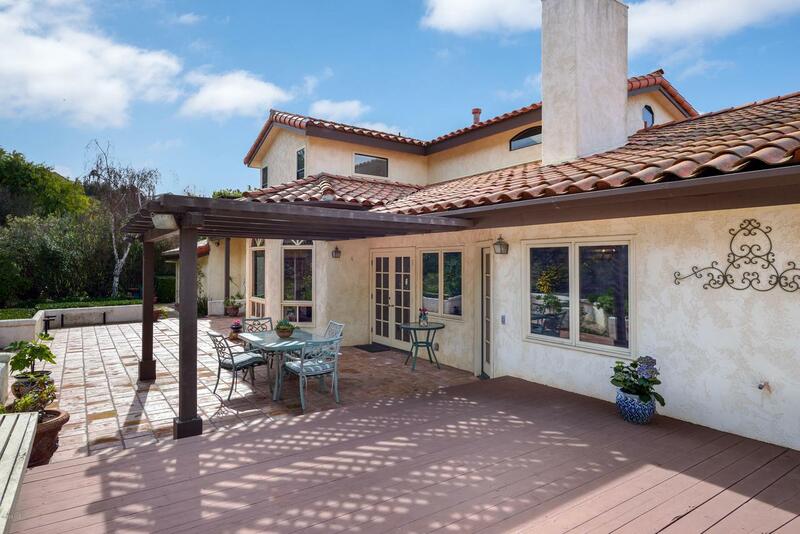 The private patio outside the dining room and the back yard patio, with a large deck, offer privacy and an opportunity to enjoy the quiet hillside views that make this home an exceptional property. 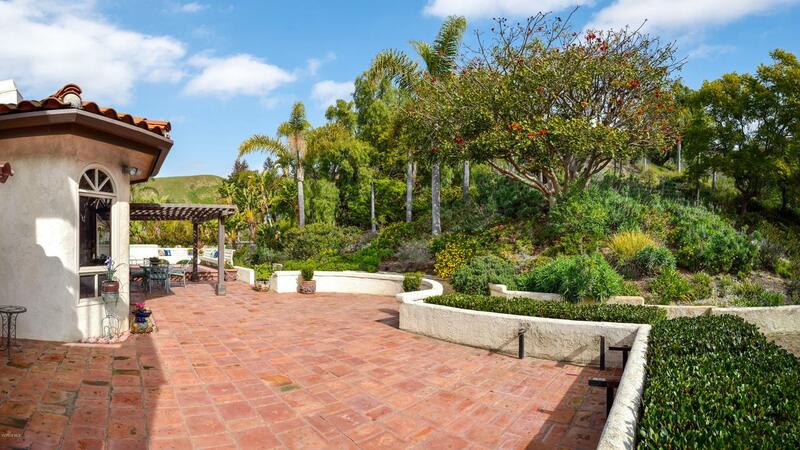 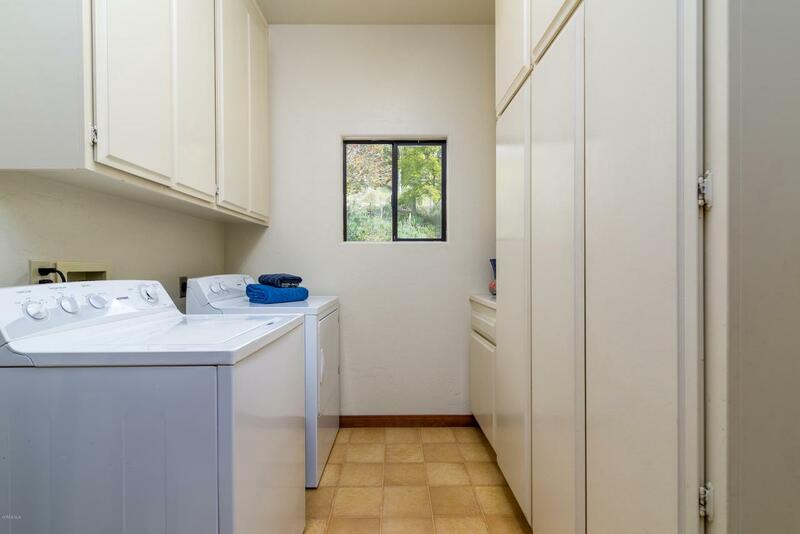 This special and unique community also offers tennis/sport courts nearby. 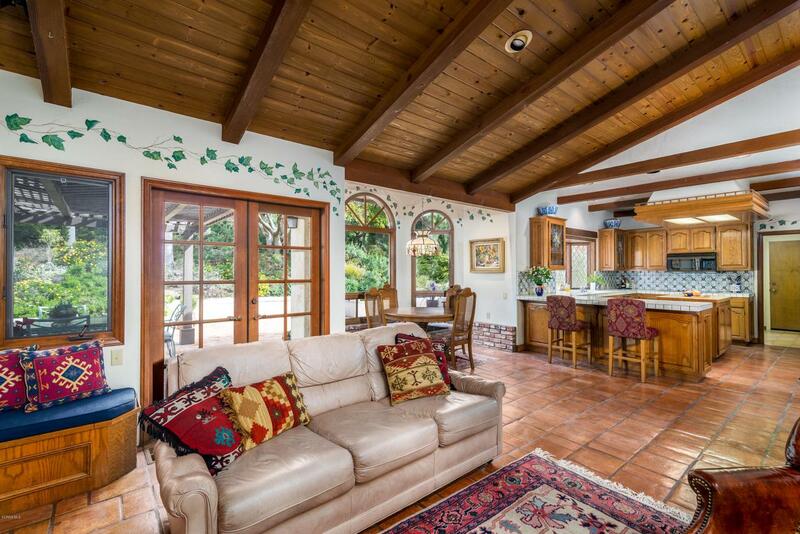 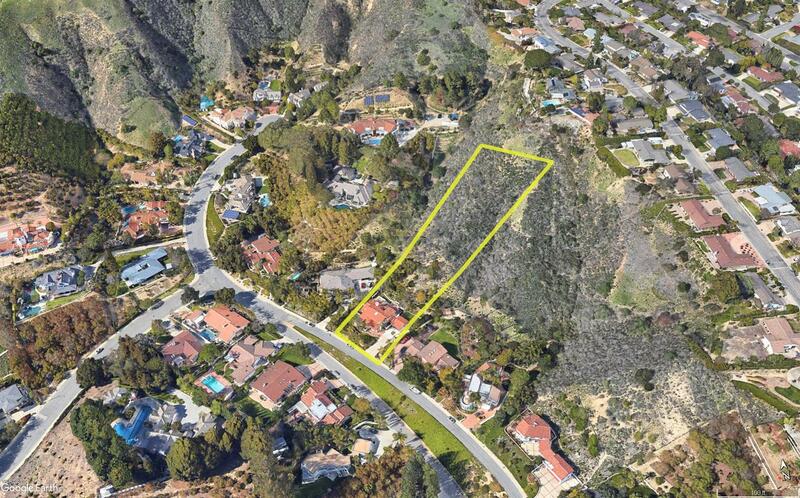 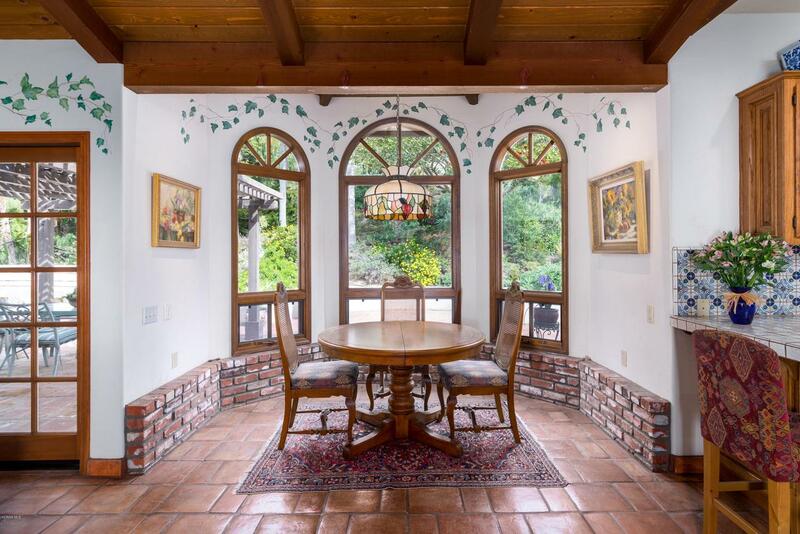 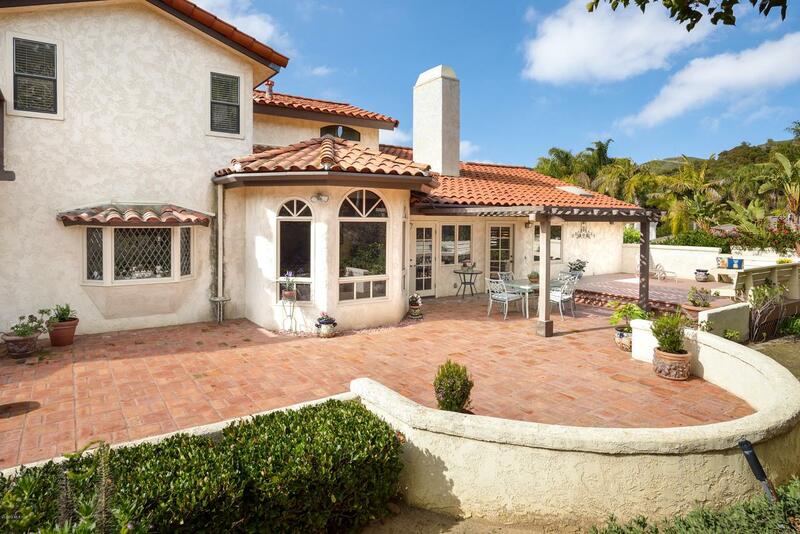 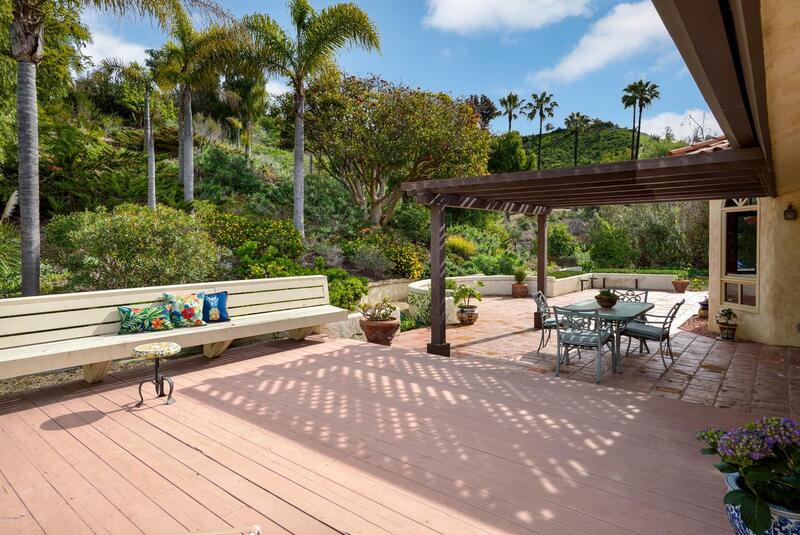 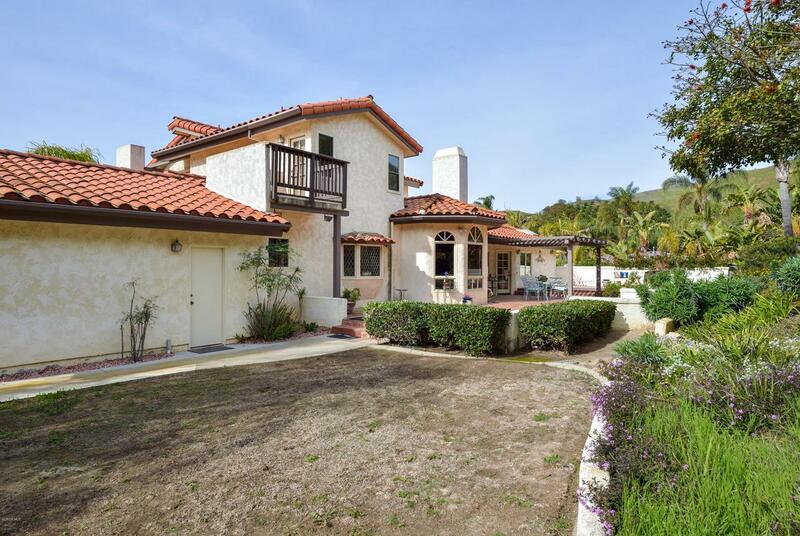 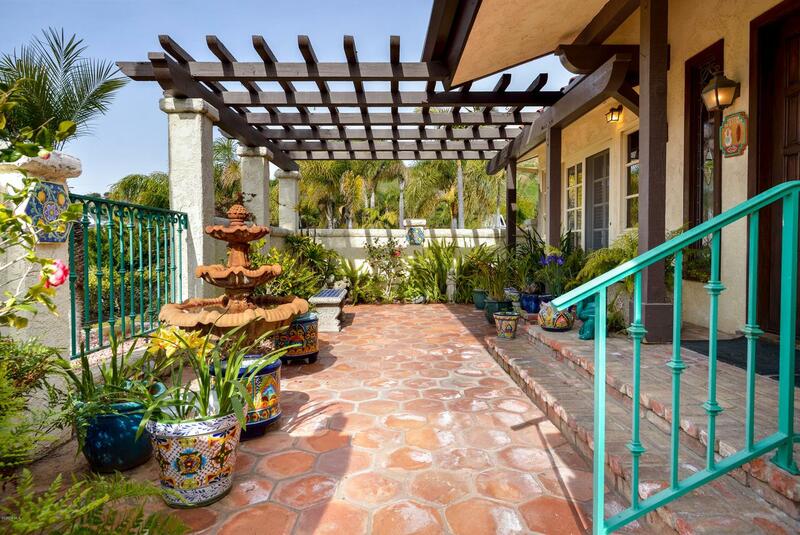 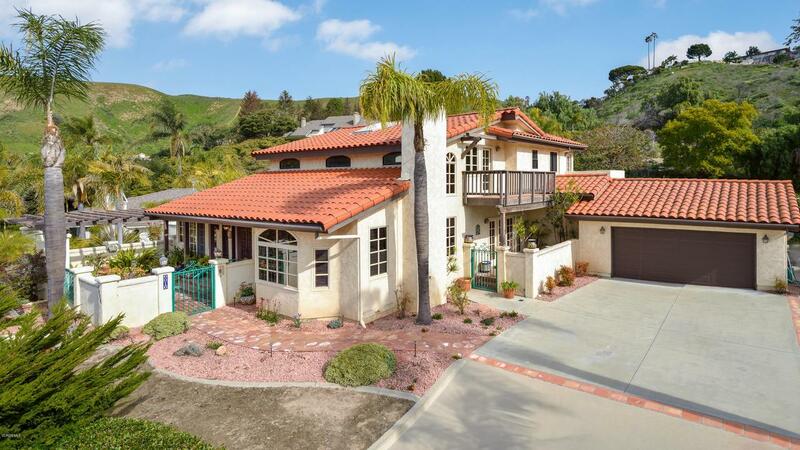 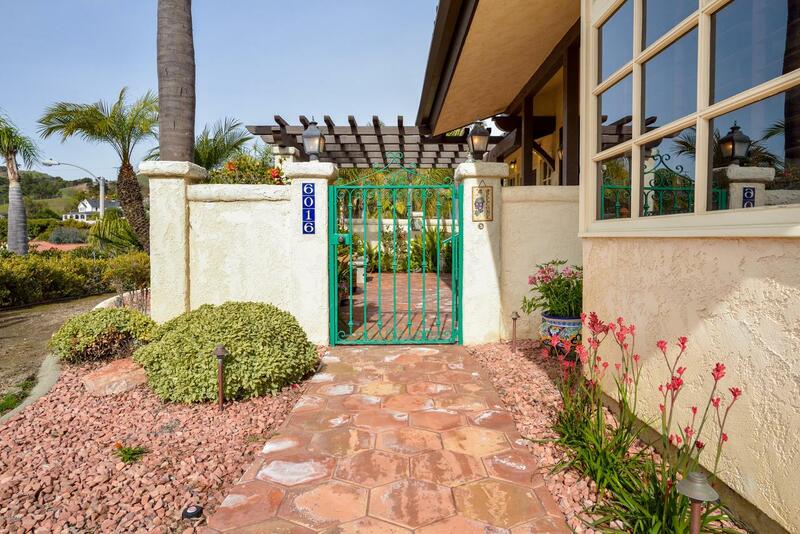 6016 Bridgeview Drive is a residential property located in Ventura, CA. 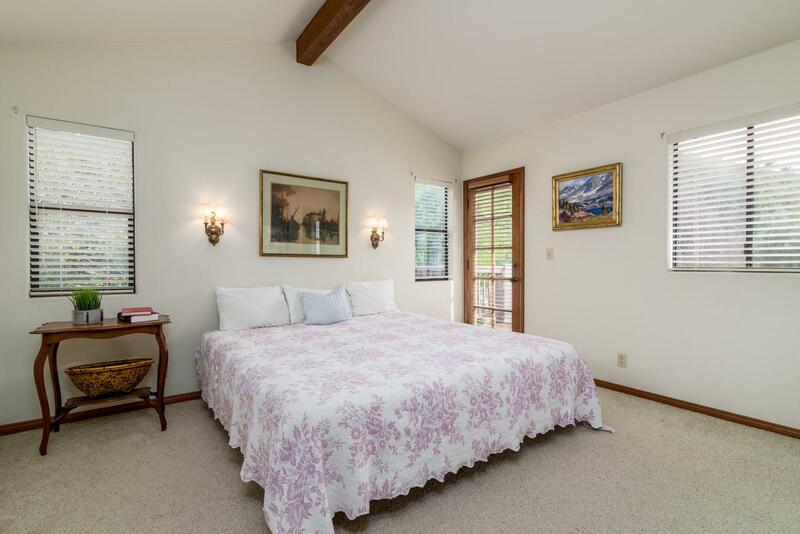 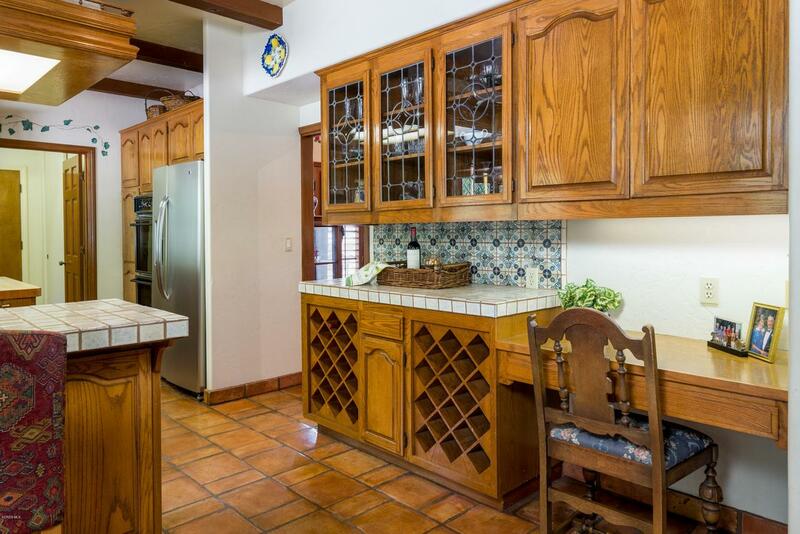 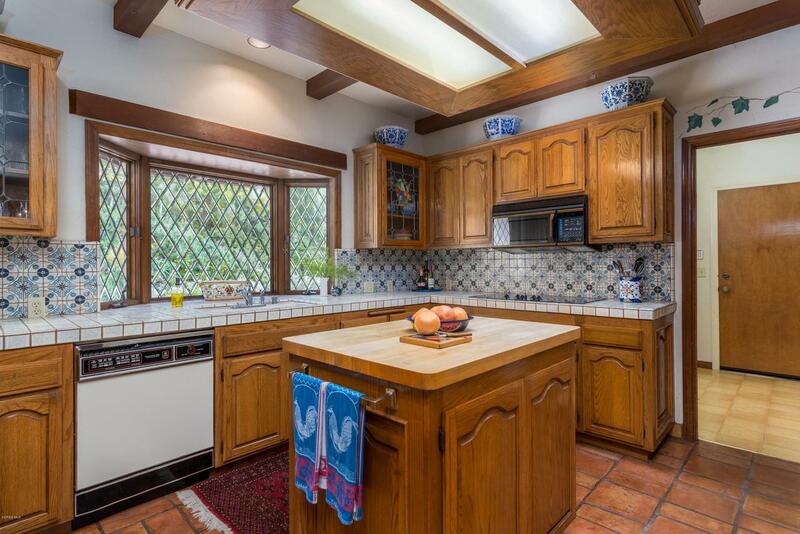 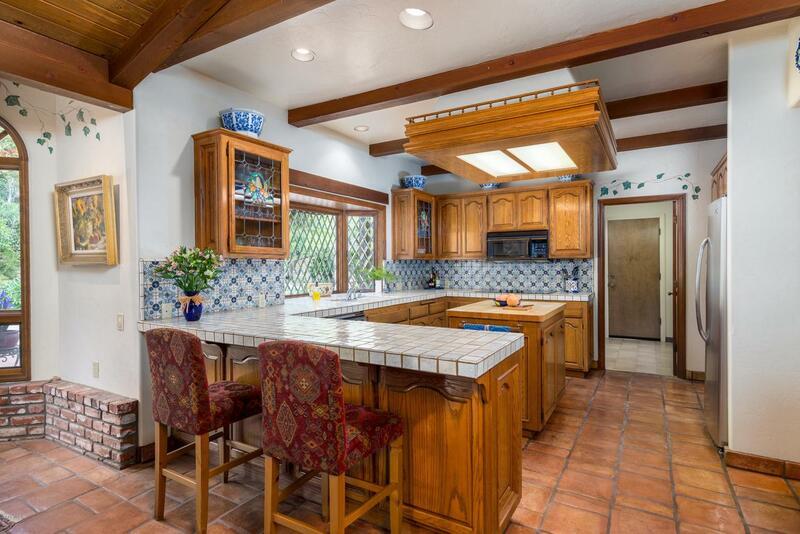 This property sits on a 80150 acre lot, is 3101 sqft, with 3 bedrooms, 3 baths.